Caption: Interfaith Dialogue at Al Siraat: From left, Maria Meilak (Scientology), Zartash S. (Vice-Captain Al Siraat College), Rebecca Ewer (YMCA), Albert Fatileh (Victoria Police), Jan Lester (Scientology), Ian Kavelin (Baha’i Community), Avraham Schwarz (Jewish Community/JCMA), Maqsood (Al Siraat pony), Tanya Kubitza (JCMA/Al Siraat College), Venerable Tinh Dao (Chua Linh Son Buddhist Temple), Claire (St Monica’s College), Raiyan Ouaida (Islamic Relief), Zahraa Abdelzaher (Islamic Relief). 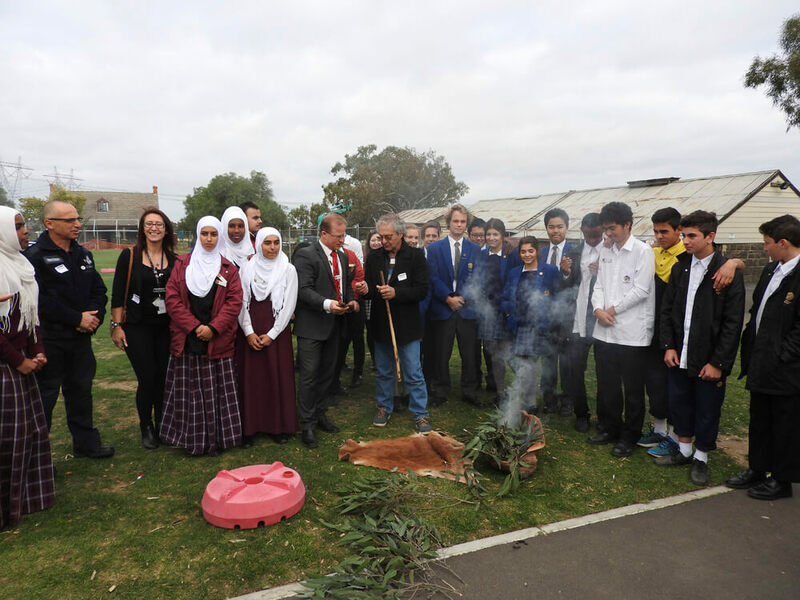 Melbourne’s Al Siraat College conducted an interfaith program on their school grounds on Tuesday 17 May with the theme “Indigenous Culture and Islam” where the invited Wurundjeri Elder Ian Hunter conducted the Aboriginal Smoking Ceremony. 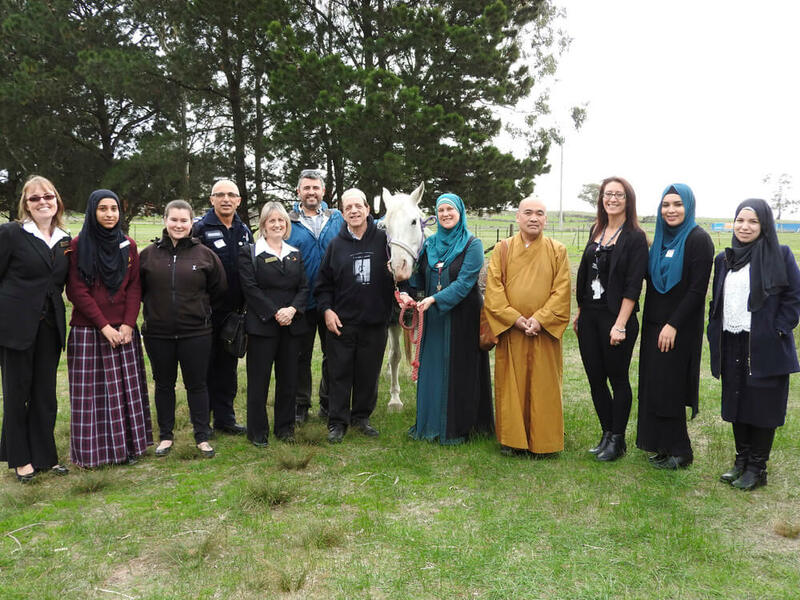 The event was part of an ongoing interfaith dialogue program joined by three schools located within the City of Whittlesea in Melbourne’s northern suburbs. Al Siraat College commenced an ambitious partnership with St Monica’s College last year, interacting through an interfaith program for the first time. The results had such a positive impact on the students and staff involved that it was decided to widen the circle this year and include another school Thomastown Secondary College. Aboriginal Smoking Ceremony at Al Siraat College on Tuesday 17 May, conducted by Wurundjeri Elder Ian Hunter. 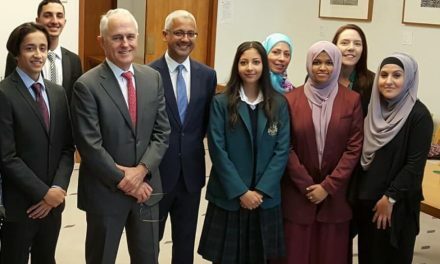 The interfaith program aligns with one of the Al Siraat College’s strategic directions: Their Identity as being an Australian School in the Islamic Tradition. 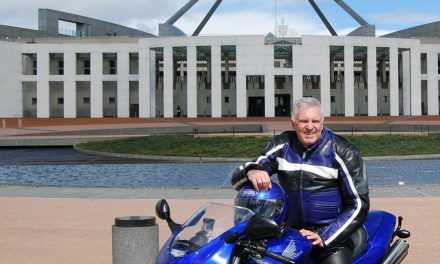 This is aimed at promoting and implementing the understanding that there is no conflict between being an Australian and a practising Muslim at the same time. The interfaith theme for Term 1 was “Learning essential skills for interfaith dialogues”. St. Monica’s College took the lead and conducted this program, with Al Siraat College and Thomastown Secondary College attending. This term’s theme is “Indigenous Culture and Islam”. 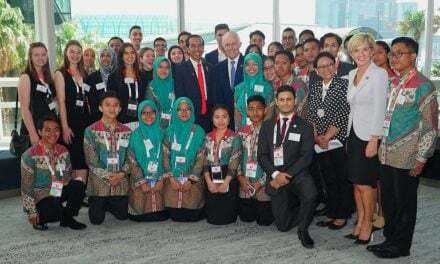 In their roles as interfaith ambassadors, all 33 students from the three participating schools learnt about indigenous culture as well as various perspectives, the different religions hold of Aboriginal people. 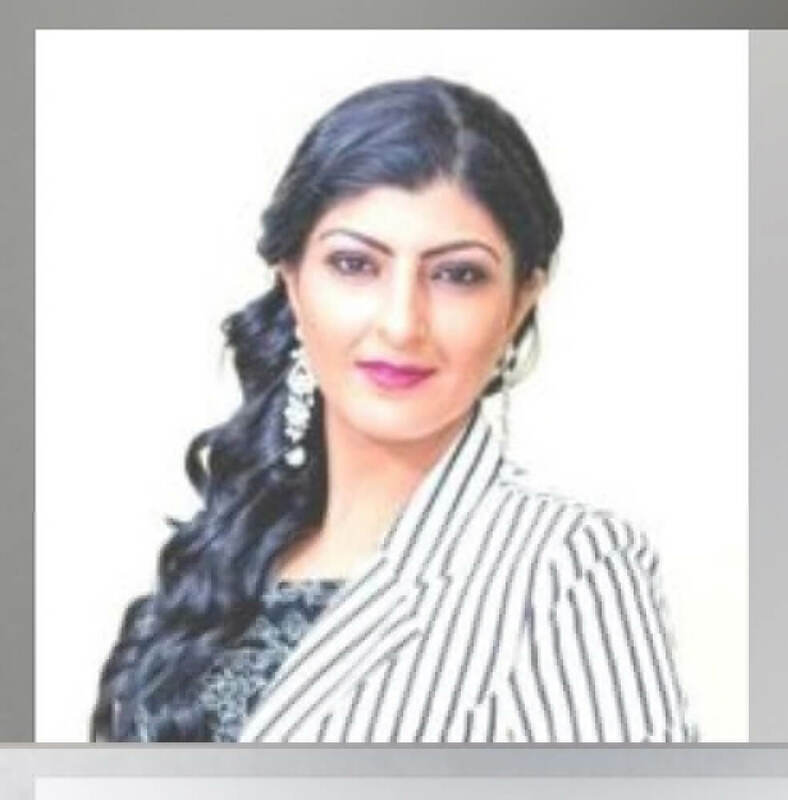 Dr Sonia Cheema is the Head of Wellbeing at Melbourne’s Al Siraat College.